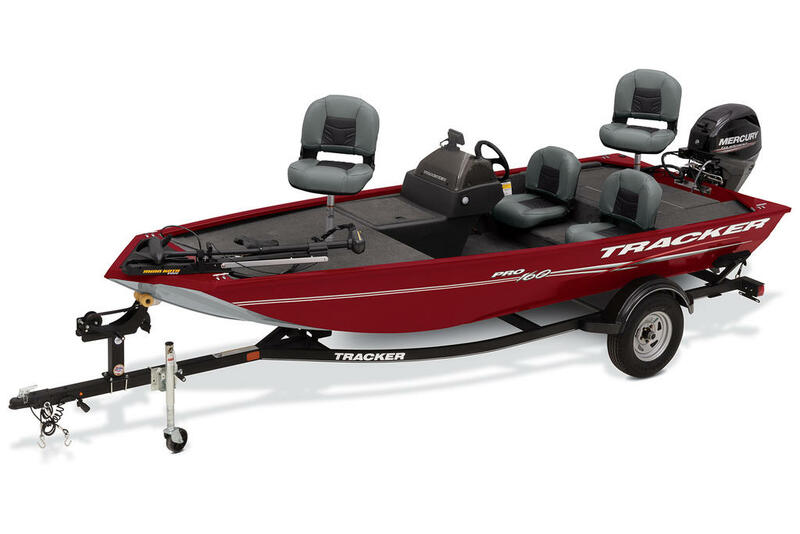 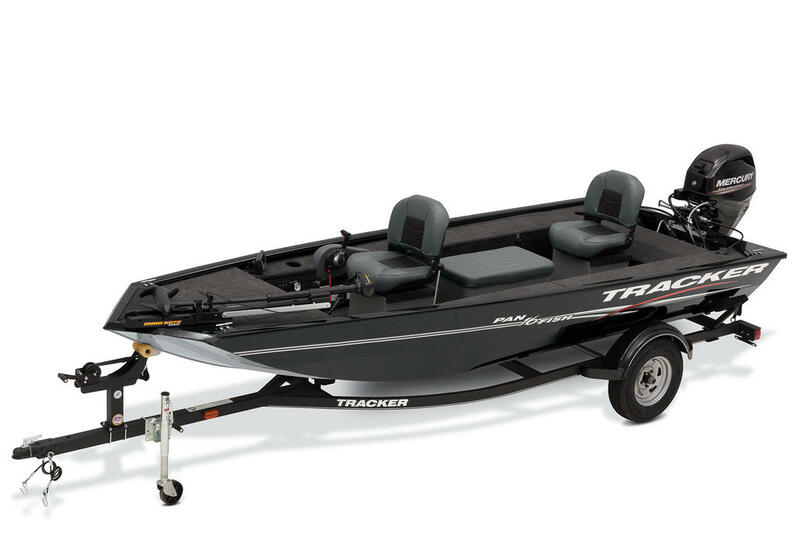 The TRACKER® GRIZZLY® 1860 CC is a rugged, all welded, all-purpose jon with the guts to take on just about any adventureâ”from the river to the lake to the bay. 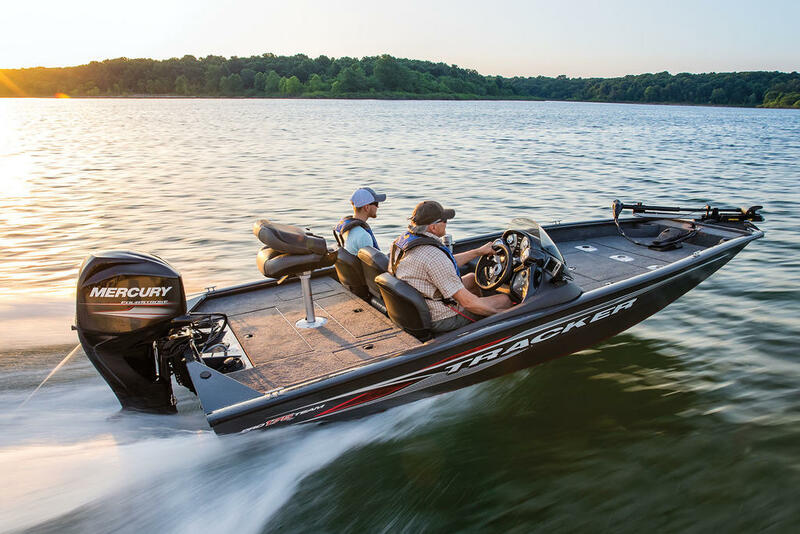 The center-console design offers 360° fishability and a better perspective for the driver when negotiating shallow water with stumps and rocks. 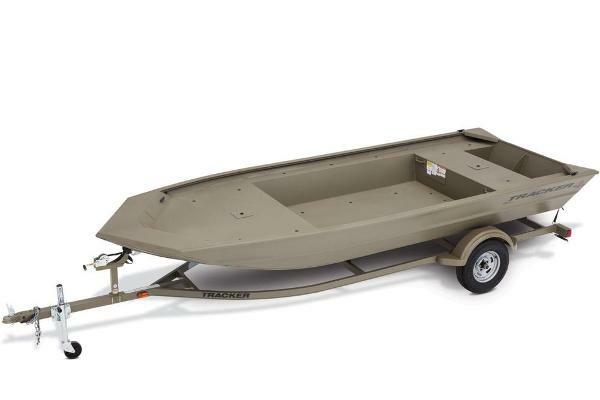 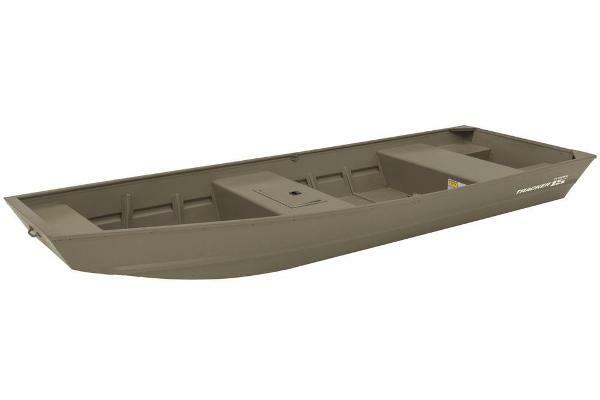 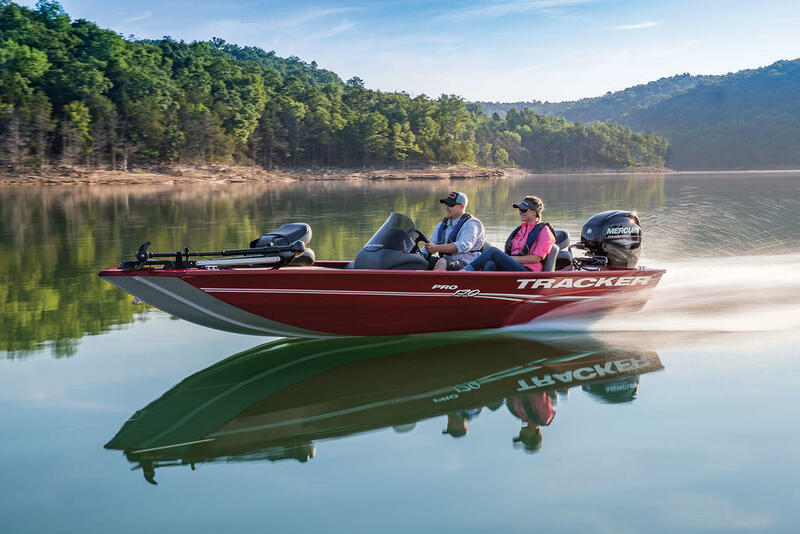 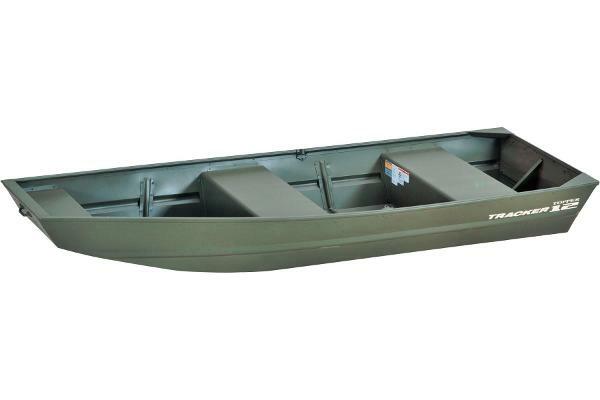 The unitized stringer, transom and Mod V hull give you a rock-solid boat with a smooth, dry ride. 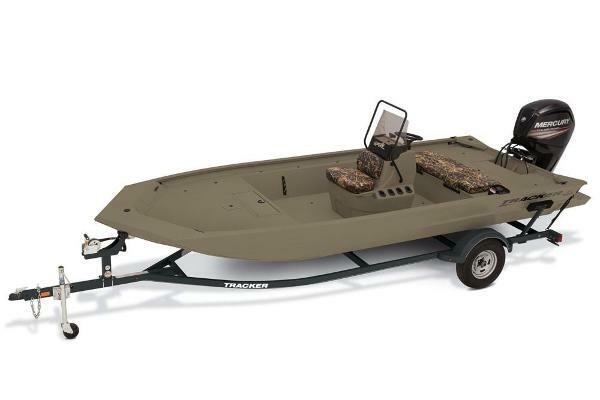 And it's finished with our industry-exclusive Forest Green powder-coat finish with non-skid Sure Treadâ¢, and backed by with the TRACKER Promiseâ”the best factory warranty in aluminum boats.